The fabrics that look beautiful online may not look the same in person—especially when the spotlight is shining on them. Many stage and costume designers find this out the hard way after spending thousands of dollars on fabrics that don’t look appealing under the bright lights. Don’t make this mistake. If you find a fabric you like, order a sample before committing to it. See how the sample’s color, sheerness, and texture looks when placed under bright stage lights before deciding whether or not it will work for your production. 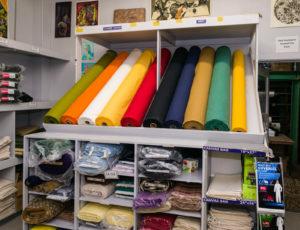 Before shopping for fabrics, set and costume designers should thoroughly research the time and place where the play is set. You need to know as much as possible about what people of this time period wore, where they lived, how they decorated their homes, and what the world looked like at this time. If you don’t understand the characters’ lifestyle, there’s no way you will know how to choose the right fabrics for your production. Another factor to consider when selecting fabrics is the transparency of each material. Designers will need to use opaque fabrics to hide backstage activity or undesirable lighting since these materials lack transparency. You will also need an opaque fabric to serve as the drape that comes across the stage during intermission. This ensures the audience does not see the cast and crew racing around to prepare for next act. Translucent fabrics are semi-transparent materials that allow some light to pass through them. Translucent fabrics are typically used to create a silhouette effect or provide backlighting on stage. If you accidentally choose an opaque fabric, you will not be able to create the desired illusion. Remember that it is possible to layer translucent fabrics in order to adjust the amount of light that shines through. If a fabric is sheerer than expected, simply add a few layers of fabric to increase the thickness and block more light. A fabric cannot be used in your stage production if it does not fall the way you want it to—no matter how beautiful it may be. Because of this, it’s important to keep this factor in mind when narrowing down your options and choosing the right fabrics for your production. This is another reason why ordering fabric samples prior to purchasing materials is strongly recommended. Having samples gives you the opportunity to play with the materials and see how they drape over the body and props on set. 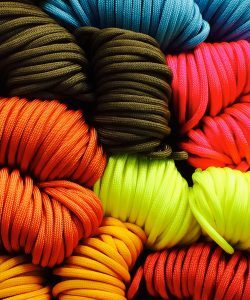 It’s best to learn about the proper way to care for each fabric before choosing materials for your production. 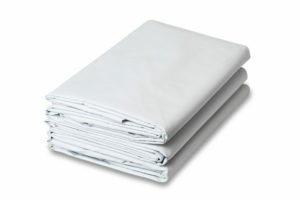 You will need to know the best way to clean fabrics in case they are stained on set. If the cleaning process is too intensive, cross that fabric off of the list and move forward. It’s also wise to find out whether or not a fabric is easily wrinkled. It’s hard for a set or costume designer to solely choose fabrics that do not wrinkle, however it is possible to avoid fabrics that are easily wrinkled and hard to steam. 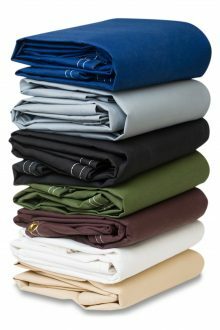 Avoiding these high maintenance fabrics will save you a lot of trouble and improve the overall look of your production. 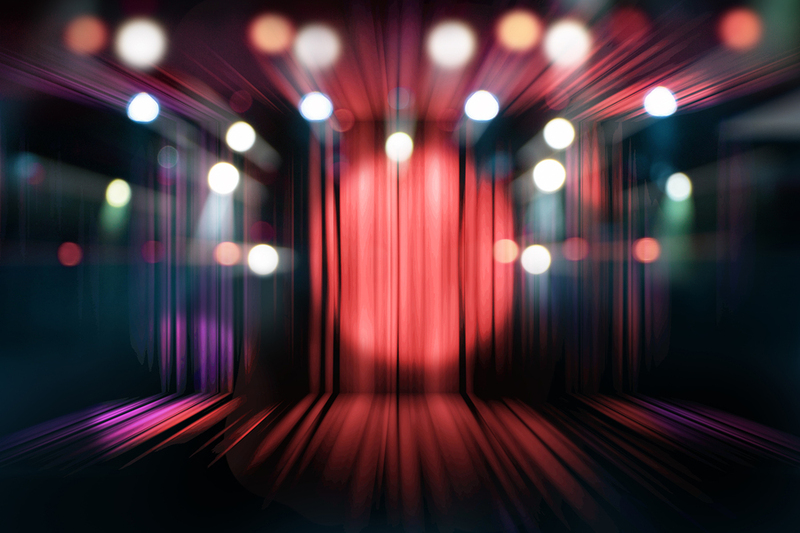 Fabrics used as stage curtains must be flame retardant, but many set designers ado not know the difference between a flame retardant and inherently flame retardant fabric. 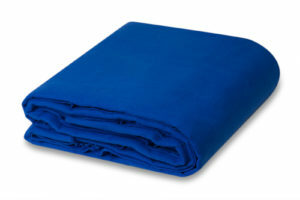 The former is a fabric that is coated with a fire resistant chemical. Because the chemical is applied to the surface of the fabric, washing, dry cleaning, or repeatedly using the fabric could affect its fire resistance. On the other hand, an inherently flame retardant fabric is one that has flame retardants built into its fibers. Since the flame retardants are part of the fabric’s structure, they will not come off when the curtain is washed, dry cleaned, or used repeatedly. Inherently flame retardant fabrics are usually more expensive, however they will remain resistant to fire for much longer than flame retardant fabrics. Set and costume designers often fall in love with fabrics that are far too expensive to be used in their production. Instead of forgetting about these fabrics, designers should make an effort to find less expensive alternatives. For example, wool is a luxurious fabric that looks high-end and beautiful on stage, but it is fairly expensive. Fortunately, an inexpensive fabric such as polyester garbardine can be used to create the same look. 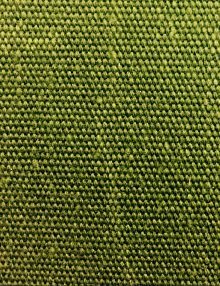 Polyester garbardine may not look or feel like wool when it is closely examined, but it’s practically identical to it from a distance. The audience will never know the difference, so you can create the desired look without breaking the production’s budget. Now, you should know how to choose the perfect fabrics to use in your next stage production. 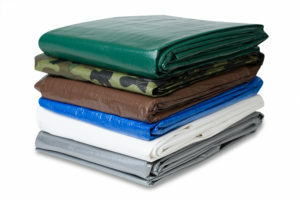 If you’re ready to purchase fabrics, contact Chicago Canvas & Supply for more information. 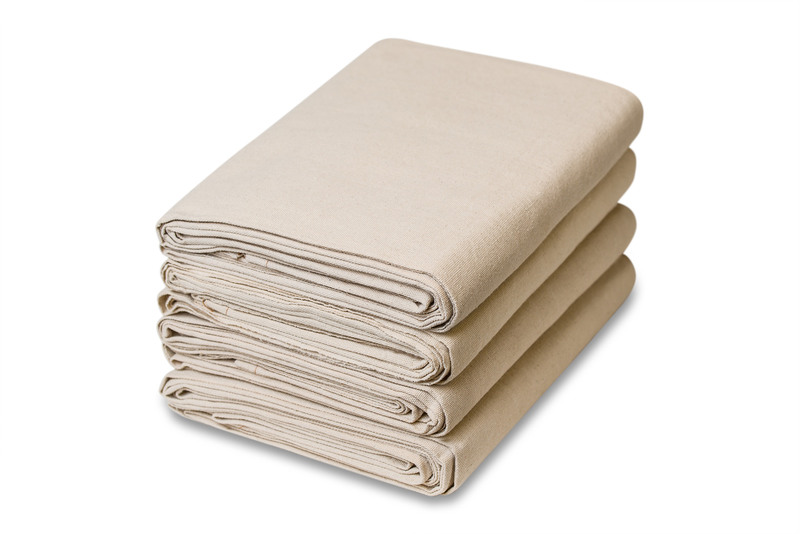 We are your leading source for tarps, textiles, theatre fabrics, ropes, drop cloths, and more. We are more than happy to send free samples so you can make sure the fabrics will work for your production prior to purchasing them. 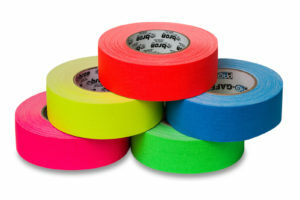 To place a request for samples, contact us today by calling 1-866-389-2218 or emailing email@chicagocanvas.com.